Telomeres (consisting of repeating DNA chain sequences combined with proteins) affect cell lifespan, in part by controlling the number of cell divisions. Therefore, it is thought that people with longer telomeres may have a longer life expectancy. It is known that diet has a major effect on health status. 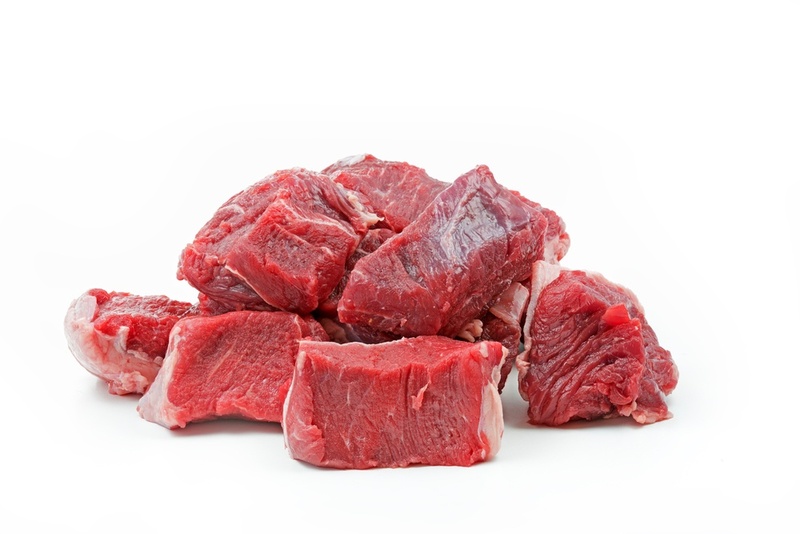 Of particular interest are the effects of red meat consumption on health and disease states. It has been shown that an excess of red meat consumption may be associated with an increased incidence of colorectal and breast cancer. Studies were conducted to determine the relationship between diet and other factors on telomere length. To do this, a group of researchers measured telomere lengths in peripheral blood mononuclear cells (PBMCs) collected from volunteers who provided their diet, smoking, physical activity, and educational level information. The researchers then collected blood from the study participants to measure telomere length in the PBMCs. Since PBMCs are easy to isolate and count, these were used as good sources of data on telomere length. Overall eating frequency and schedules did not appear to have an effect on telomere length. Also, age and cholesterol levels did not seem to be related to telomere length. Interestingly, there was no difference found in PBMC telomere length between smokers and nonsmokers. Although physical activity levels are also important for a healthy lifestyle, no differences in telomere lengths were noted based on physical activity levels. Furthermore, no correlations between educational level and telomere were observed. Regarding diet, the researchers found that only the frequency of red meat consumption was related to telomere length. Therefore, red meat consumption appears to be related to a longer telomere length. However, the study looked at consumption frequency and not the amount of red meat consumed. Although there appears to be a strong positive correlation between red meat consumption and telomere length, the results better represent a basis for further studies in larger populations. At HemaCare, we make it possible for you to further your research with our top-of-the-line peripheral blood mononuclear cells. Order yours online today or call 877-397-3087. Marek Kasielski, Dariusz Nowak. "The Relationship Between Peripheral Blood Mononuclear Cells Telomere Length And Diet - Unexpected Effect Of Red Meat". Nutrition Journal 15 (2015): n. pag. Web. 2 Sept. 2016.